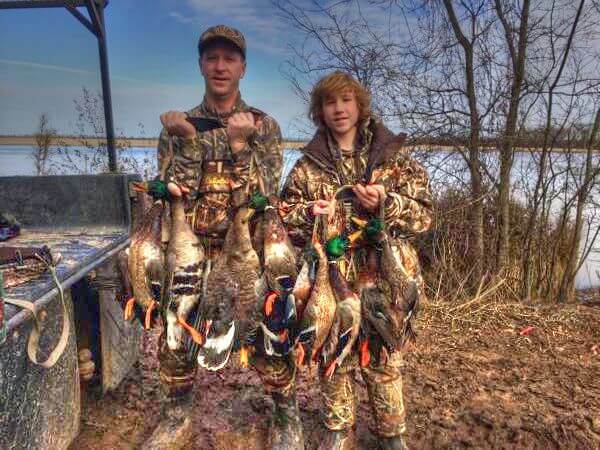 Having located in the “hot bed” of duck and goose hunting, Stuttgart, Arkansas is the home to some of the best hunting opportunities for the avid waterfowl enthusiast. Below is a list of links to the Arkansas Game and Fish Commission and their season dates for the current year. 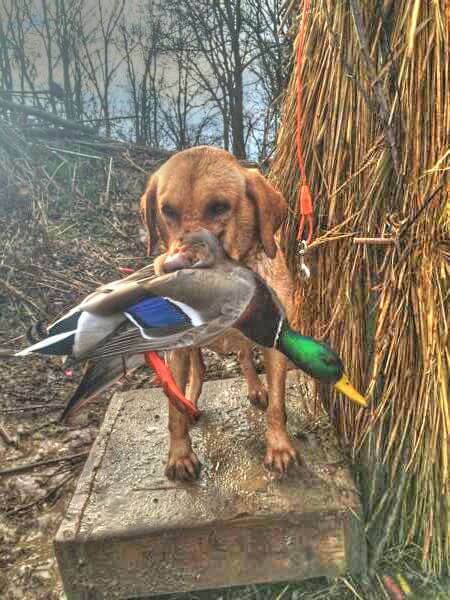 Please use these links for when planning your duck and or waterfowl hunting trip with us here at Flying Feathers Guide Service. Found on the Arkansas Game and Fish Commission. These dates for the Arkansas waterfowl season continually change for the year, please take a moment to see the exact dates when planning your guided duck hunting or goose hunting adventure. Duck daily bag limit – six. Limit may include no more than four mallards (no more than two of which may be hens), three wood ducks, two redheads, one black duck, four scaup, two pintails, one canvasback and one mottled duck. The possession limit is twice the daily bag limit. Bayou Meto WMA has a daily bag limit of four ducks, which may include no more than three mallards (no more than two of which may be hens). Coot daily bag limit – 15. The possession limit is twice the daily bag limit. Merganser daily bag limit – 5. No more than two may be hooded mergansers. The possession limit is twice the daily bag limit. Snow, Blue, and Ross’ Goose – has a daily bag limit of 20, while during a Snow Goose conservation order there is no limit on birds shot. For White-fronted or Specklybelly geese, there is a bag limit of 2 per hunter. Canada Goose – hunting during the early season, there is a daily bag limit of 5 per hunter, with a possession of 10. 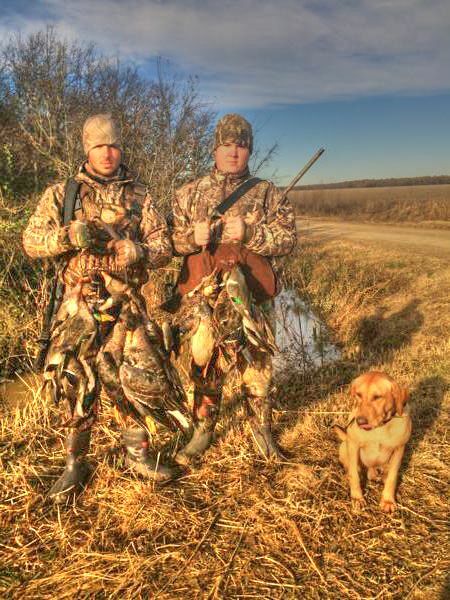 During the regular waterfowl season the daily limit is scaled back to 2 per hunter, with a possession limit of 4. Hunted with Mike & Craig again but this season made three trips with son Kent & grandson Jacob and the famous Lenoir Family. We limited every hunt and every trip. Been hunting with Mike at Flying Feather Guide Service for decades but never as good as this past season. Can’t wait to get some more! For over 30 years I’ve been a professional duck and goose guide. I have to make the most out of every single day. My clients expect results and so do I. After getting tired of modifying every call I could to get what I wanted I decided to make my own. That was well over 25 years ago. Now I’m bringing these calls to you. This my friends is one of my best kept secrets to success. We are determined to provide you with nothing but the best Arkansas waterfowl hunt available, and insure the hunt of a lifetime. Our goal is to provide our hunters with quality hunting, service that is second to none, a quality waterfowl hunting lodge and food that is a southern tradition. You will find Flying Feathers Guide Service to be professional, courteous and knowledgeable and we welcome you to visit us often. We are sure you will find that our guide services will provide a hunt you will remember for a lifetime.